What's the Price for the 2019 Nissan 370Z? The 2019 Nissan 370Z is the latest in Nissan car developments and the 370Z's newest addition to their brand of model vehicles. The new Nissan 370Z is a traditional sports car that can be either a coupe or two-seat convertible model for owners. This year's model is substantially the same as last year's model but does gain some new exterior and interior trim pieces for certain trims and an auto-dimming rearview mirror. 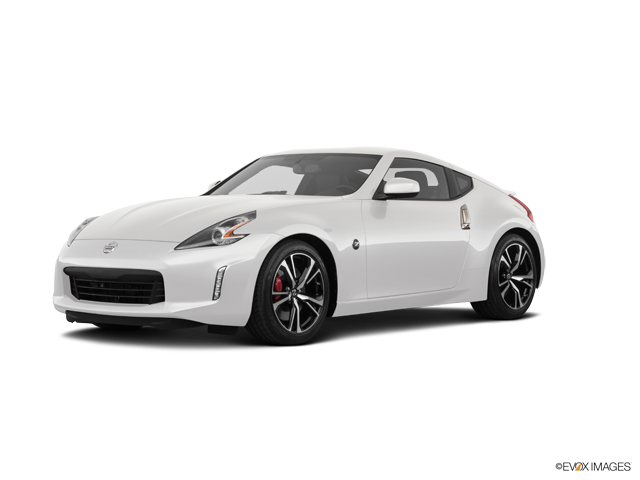 Performance-wise, the 370Z comes with an engine that can produce a grand 332 horsepower rating at up to 7,000 wheel revolutions per minute and 270 feet per pounds of total torque. The 370Z requires premium unleaded fuel to operate and has a standard fuel economy of 21 combined miles per gallon, with a mileage of 18 MPGs on the road and 25 MPGs on the highway. The all-new 2019 Nissan 370Z is stacked with its interior unique features and safety protocols to ensure it keeps its status as a safe and comfortable ride. Being a newly made sports vehicle, the 370Z can only seat two people but maximizes their comfort and style with 8-way manual seat adjustments, extra front hip room and multi-level heating for some trim models. The entertainment system involves six audio speakers on the interior, though some models contain an additional two speakers and two subwoofers, as well as access to regular radio channels and some provided satellite radio service. Cruise control is, of course, a standard included feature and it’s complemented by better power steering, with a tilt-adjustable steering wheel decorated in leather. Climate control is included with improved interior air filtration and other features such as keyless ignition for easier car access. Car safety is not to be taken lightly, especially for a two-person sports car and a finely tuned 4-wheel ABS system is already in place to ensure this. An engine immobilizer is readily made to keep the engine stable, as well as traction improvement. A remote anti-theft alarm system is included to prevent theft or vandalism of the vehicle. The 2019 Nissan 370Z is now on sale at Suburban Nissan of Troy. Drivers who want to learn more or want to lease one can go to their closest branch to ask to take one for a test ride. Customer satisfaction is the first and utmost priority at our local Nissan dealership in Troy, Michigan.